We individually craft every home to reflect the styles and influences of its surroundings as well as complement the passions, preferences and lifestyles of it owners. Founder & CEO Frank Miceli is the visionary home building contractor and provides the personalized attention and assistance to clients, before, during and long after the home construction process. ur firm’s long history of building masterful homes and executing inspiring renovations has afforded us the benefit of collaborating with the world’s most talented architects and designers. The result of these partnerships is a home built of the utmost quality and timeless beauty that will be enjoyed for generations to come. 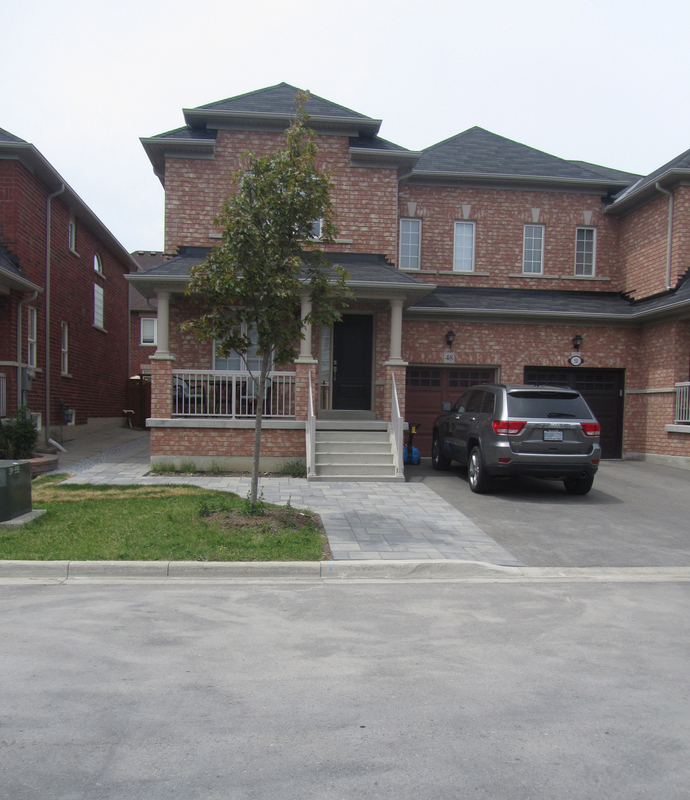 We bring years of experience in home development that is custom build anywhere in the GTA. 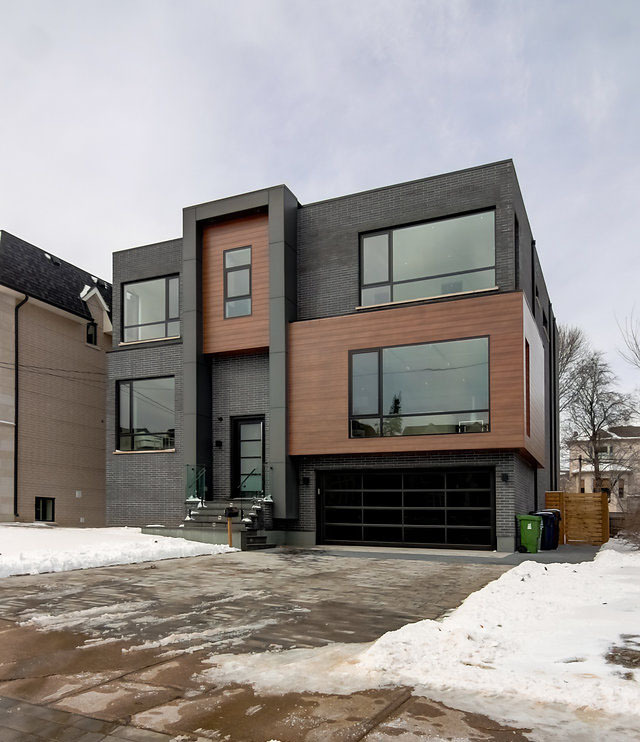 Whether it’s custom home build you are looking for or completing an extensive renovation, through every build, our priority remains the same: to exceed our client’s expectations through our personalized services and to make the building process seamless and hassle free. 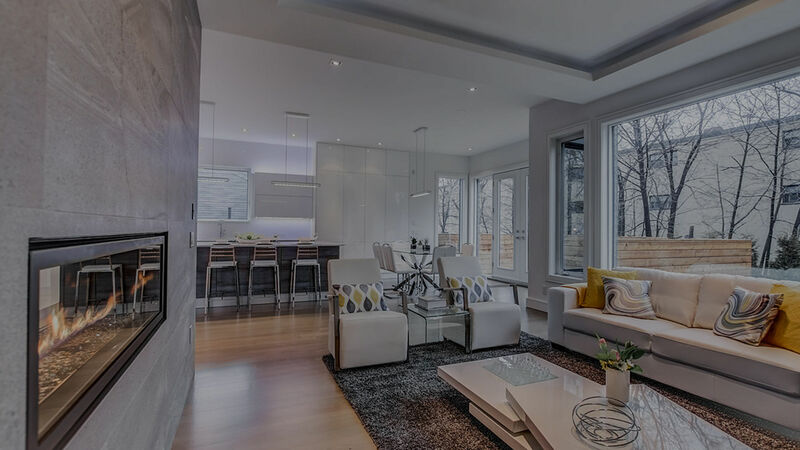 Our team of professionals offers a level of sophistication and craftsmanship unsurpassed in the GTA home market as well as all of Southern Ontario, all the way up to Windsor. 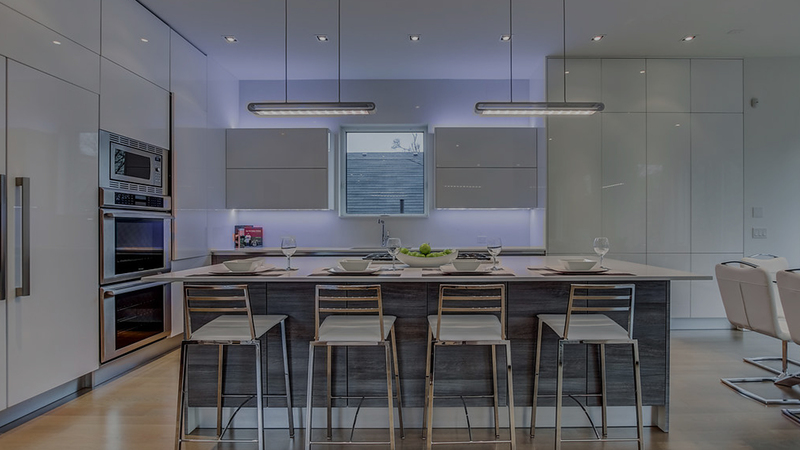 At Liv Developments, we strive to create a functional, customized living space unique to your personal style. 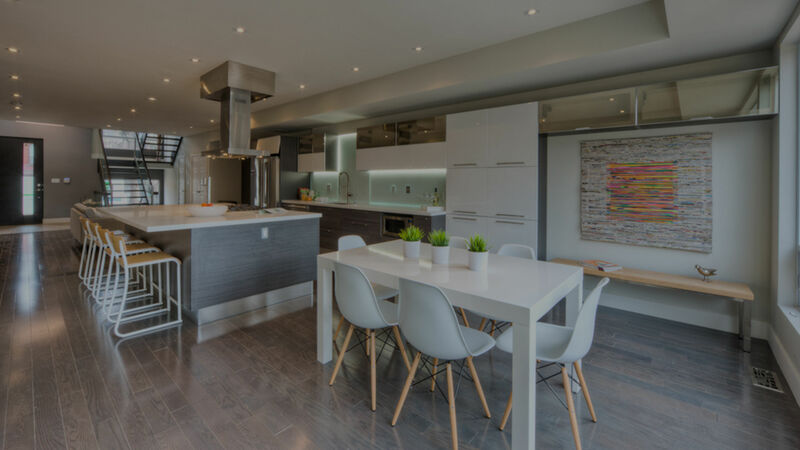 We are committed to providing you with the highest service and craftsmanship throughout your custom home and renovation project, from start to finish. We value quality over quantity, only taking on a handful of projects at a time, so that we’re able to give our full attention to each project. Each member of our team consistently upholds our core values to deliver the best services to you and your project. Our commitment to our customer’s needs, desires, and decisions, and our flexibility to adapt to changes, challenges, and opportunities, allows us to create customized solutions to your home’s design needs. Our goal is to help our clients grow into their future by meeting their specific design and construction desires. Our strength is the ability to listen to our clients needs, identify their personal style and translate it into great spaces where they feel at home. Our innovative solutions focus on advancing the art of contemporary design. Our vision is to create a sense of well being in your home. We are a full-service design/build, general contracting, and development firm with quality, integrity, and passion at the heart of everything we do. LIV Development’s forward thinking, modern work is settled on a rich foundation that allows us to bring together cutting edge ideas with tried-and-true building practices. We pride ourselves in understanding our client’s needs and desires for projects of every scope. 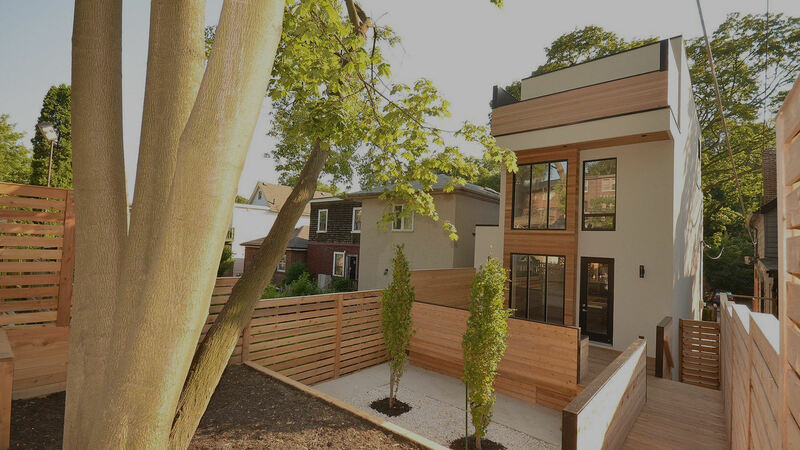 Whether building an addition to an existing building, a new structure, or a large scale renovation, LIV has the project team and the commitment to meet your goals. Ready to build or upgrade your current home?